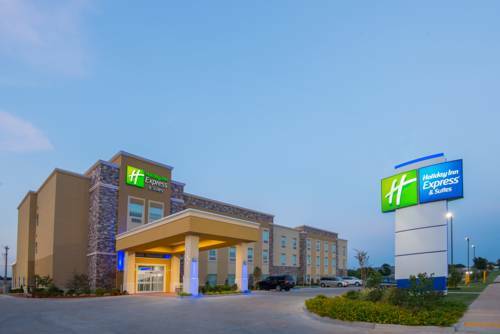 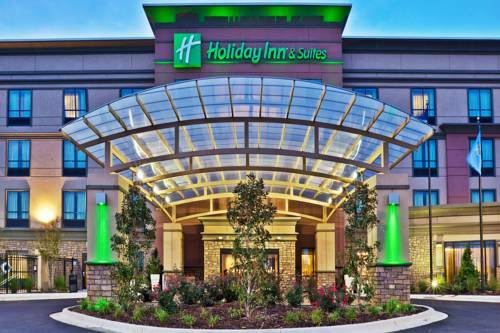 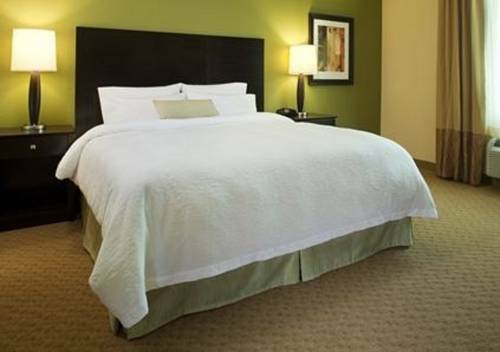 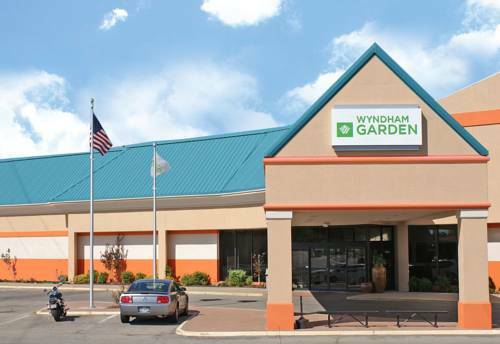 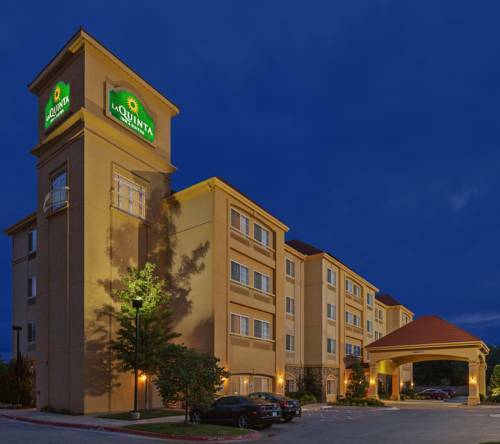 No matter what your motive for coming here, Holiday Inn Stillwater is a fine spot to spend time. 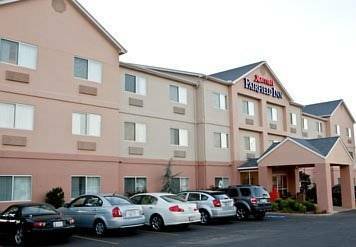 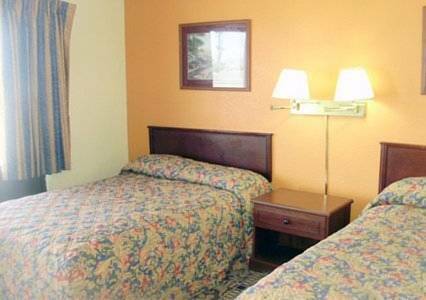 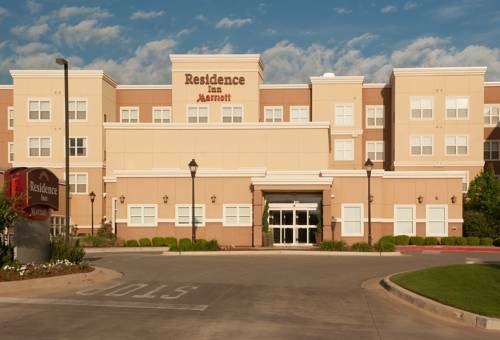 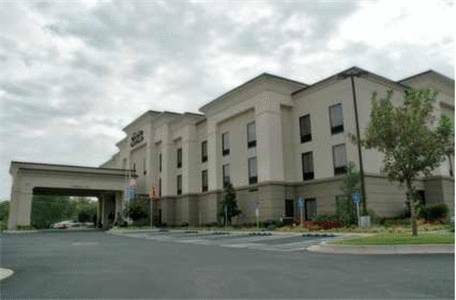 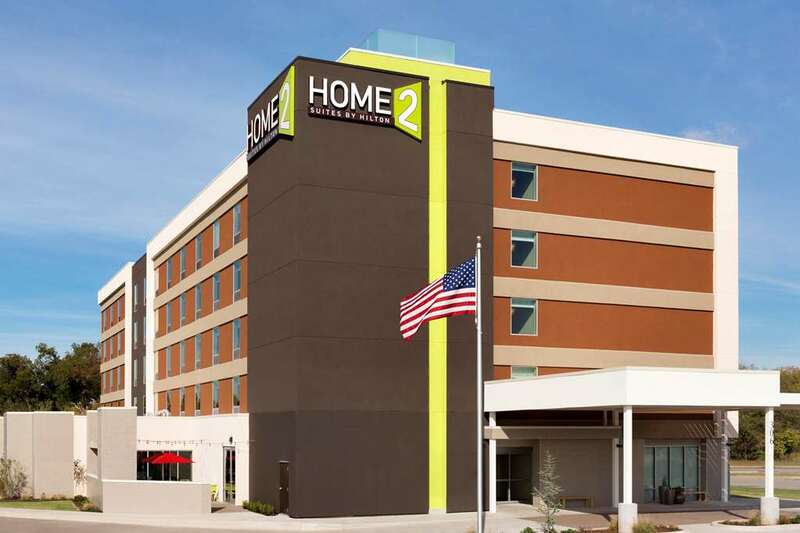 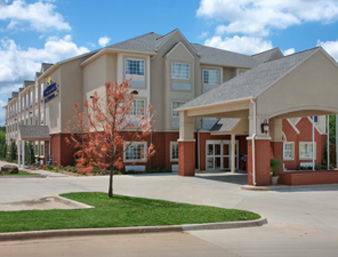 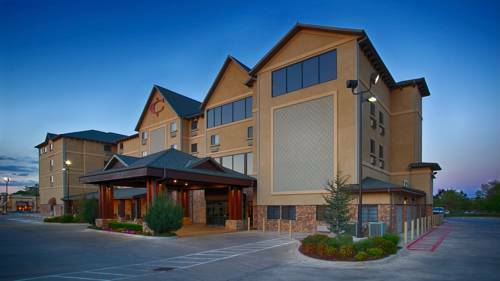 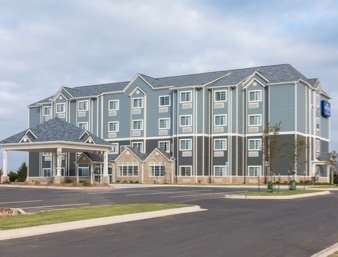 These are some other hotels near Holiday Inn Hotel & Suites STILLWATER - UNIVERSITY WEST, Stillwater. 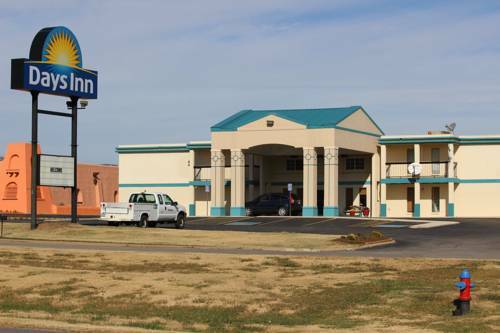 These outdoors activities are available near Holiday Inn Stillwater.